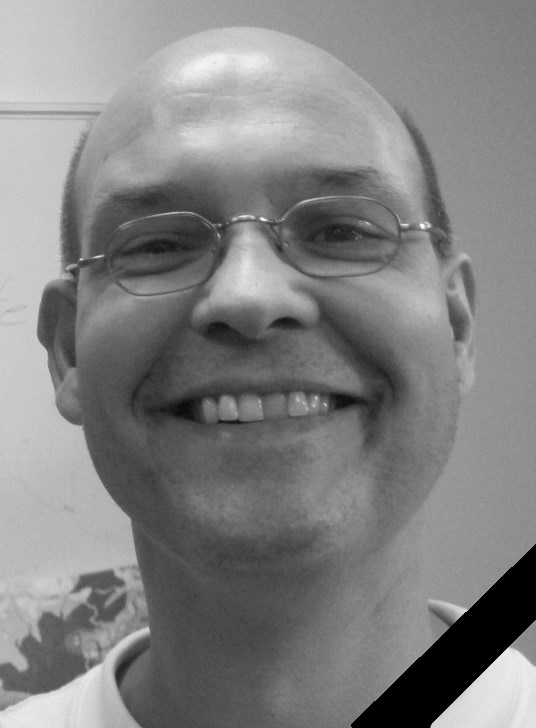 It is with deep regret and sadness that today we learn of the all too early passing of Christian Koppmeyer who passed away two days ago in a hospital at the age of only 52. Christian was one of the most active ASL players in Germany and hosted the well known ASL Grenadier tournament every year. We only knew him from email exchange many years ago but all those who have known him will remember his friendly personality and his dedication to our hobby, he was always willing to answer questions and help the newbies to become part of the wonderful world of Advanced Squad Leader. He is survived by his wife and three sons. Christian you will be missed but kept in good memory! This entry was posted on April 11, 2014 at 6:15 pm	and is filed under ASL, News and Releases. Tagged: Advanced Squad Leader, ASL, Christian Koppmeyer, Grenadier. You can follow any responses to this entry through the RSS 2.0 feed. You can leave a response, or trackback from your own site. Christian was a really nice guy. I will miss him. Where ever you are Christian, roll low.